Viacom Inc. said on Saturday that Chief Executive Philippe Dauman will resign immediately. The settlement with Dauman also ends the legal fight between members of the Viacom board and Redstone’s National Amusements Inc, the privately held company that holds 80 percent of the voting shares of Viacom and CBS Corp. Under terms of the settlement, Dauman will be replaced as chief executive by Viacom Chief Operating Officer Thomas Dooley, who will be interim CEO until Sept. 30, the end of Viacom’s fiscal year. 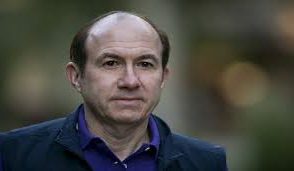 Dauman will stay on as non-executive chairman through Sept. 13 and be allowed to present his plan to sell a minority stake in Paramount Pictures to the Viacom board. 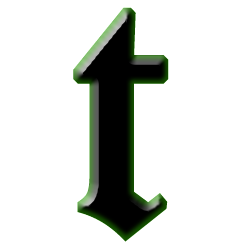 He will receive about $72 million under the agreement, according to sources familiar with the situation. 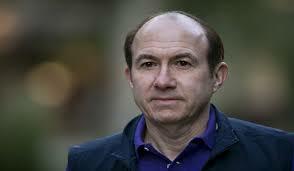 Dauman tried to turn Viacom around by wooing advertisers with data to better target commercials. But it was Dauman’s plans to sell Viacom’s stake in Paramount Pictures, which investors cheered, that caused him troubles as Sumner Redstone opposed the sale.